Can I use biodiesel in my Volkswagen TDI? VW says they only recommend a 5% blend of biodiesel to petroleum diesel fuel. Of course this is the official “company who has to stand behind the warranty” answer. 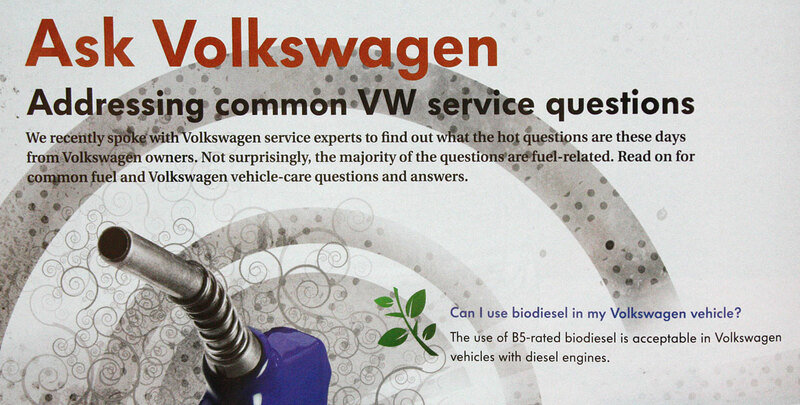 A more appropriate answer has to do with just how well VW TDI engine tolerate biodiesel long term and what potential risks can be minimized. 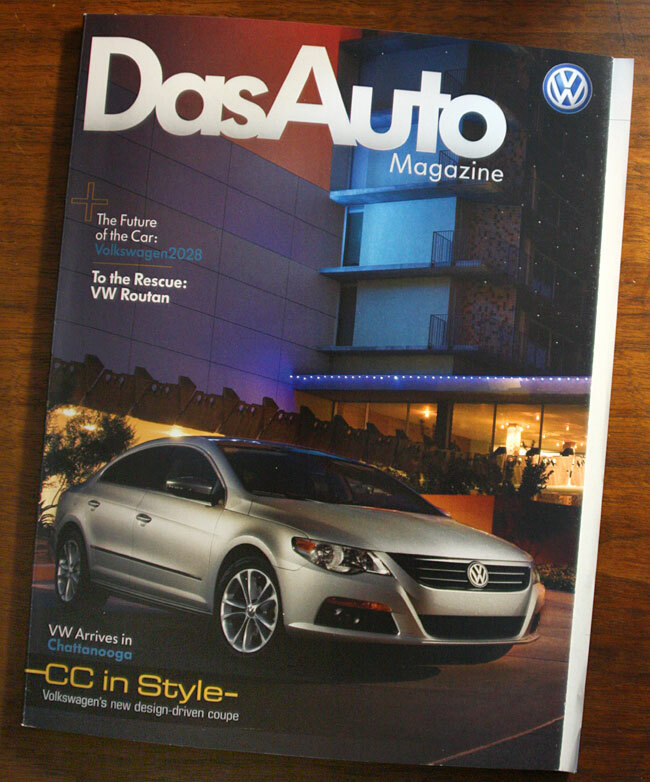 For example, there are many example of older Volkswagen TDI have used high percentage “quality” biodiesel for thousands and thousands of miles. The key word is “quality.” Biodiesel that is properly manufactured, washed and filtered has little ill effect even in higher percentage blends in all but the Pumpe Duse TDIs. (mid-2005 and newer TDIs had higher pressure PD injection systems that “could” see problems with high percentage biodiesel — this is speculative opinion) Also the new ‘clean diesel’ 2009 and newer TDIs might also have emission control issues with higher percentage biodiesel … their particulate filter exhaust system might not be able to handle biodiesel exhaust? 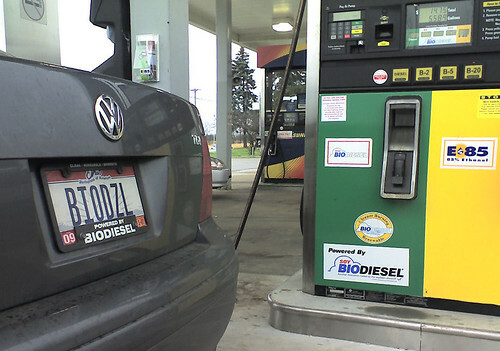 That said, biodiesel is still being successfully used in many VW TDIs. Here’s a list of a few items to consider as you increase your percentage blends — but for the record, Arthur Daniels Midland and VWoA is said to be testing B20 (20% Biodiesel). Unblended and untreated biodiesel begins to gell near freezing. Thickened fuel can starve the fuel injection pump, clog the fuel filter and atomize poorly when forced through fuel injectors. Poorly washed fuel can contain contaminates including corrosive methanol, water and glycerin. Not only can this damage the injection system, but can prematurely damage fuel lines and gaskets. Long term storage of biodiesel attracts water, so even a top quality BQ9000 fuel that is poorly handled and stored can end up with contaminates in the fuel. Times are changing though and I suspect that it won’t be long before most manufacturers approve of a B10 or B20 fuel.